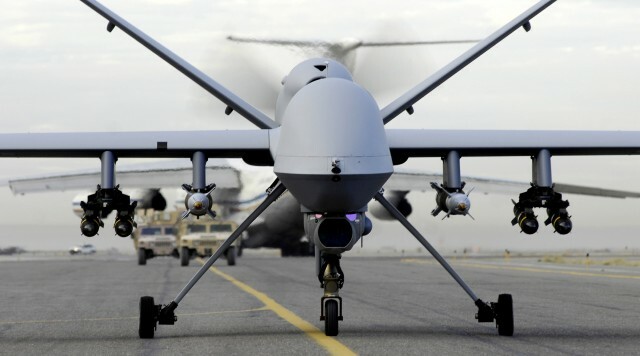 Drones are the most effective and powerful tools in the technology of warfare. They are extensively being used across the globe. A lot of research is being made in this regard. Besides their effectiveness in war, they are also being used for reforestation in Sumatra National Park. 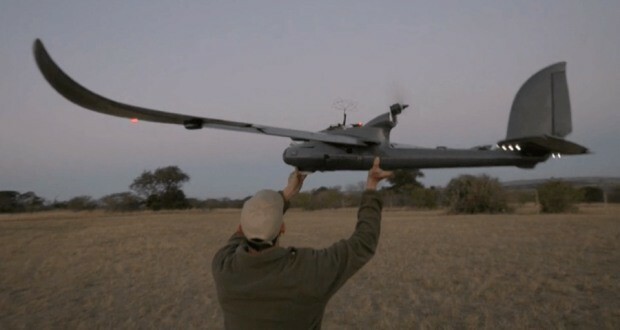 Consequently, we can say that drones could be used for the betterment of mankind and environment. Recently, a technical studio namely SXSW has devised a drone which can hit the masses with 80,000 volt shock. According to creator, drone is equipped with a stun gun and it is named as CUPID (chaotic un-named personal intercept drone). The main purpose of this invention is to make the people realize the impact of the technology. Being capable of making something doesn’t mean that we should also use it. The goal is to make the public aware of the fact that how much technology is beating our abilities. According to the studio it is the start of future drone technology. In a reply to criticism by large, on this technology, the inventor said it can have many applications like search, rescue and disaster management. According to inventor, drone can neither be called bad or good but can play a positive role in society. CUPID is completed in 2-3 weeks but it does not mean it is so easy to design. 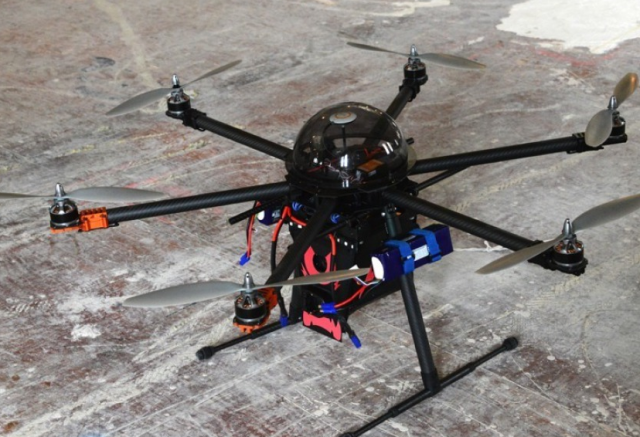 Complexity lays in the modification of existing drones designs. The charge on the stun gun is lowered but still it has a strong punch. Keeping in view its intensity, it is decided not to disclose the design for commercial use. This advancement has resulted in a strong attention towards developing new drones seriously. It must create a positive trend in the industry. More and more efforts should be made in order to get fully benefitted from drones for the betterment of masses rather than military usages. 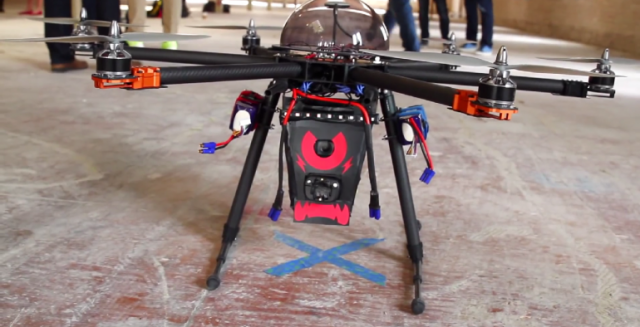 This can lead to drones’ fame as a good doer. 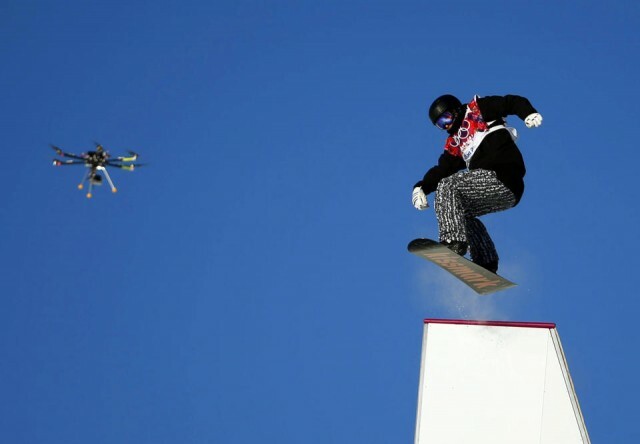 Drones can be used in TV broadcasting, occasional and sports telecasting. In this regard, recently in Olympics, they have been used for live broadcasting of skiing and snow board games. They are seen flying during skiing matches. Strictly speaking drones are of great importance but the emphasis must be on the use for the enhancement of quality of mankind rather than killing them!